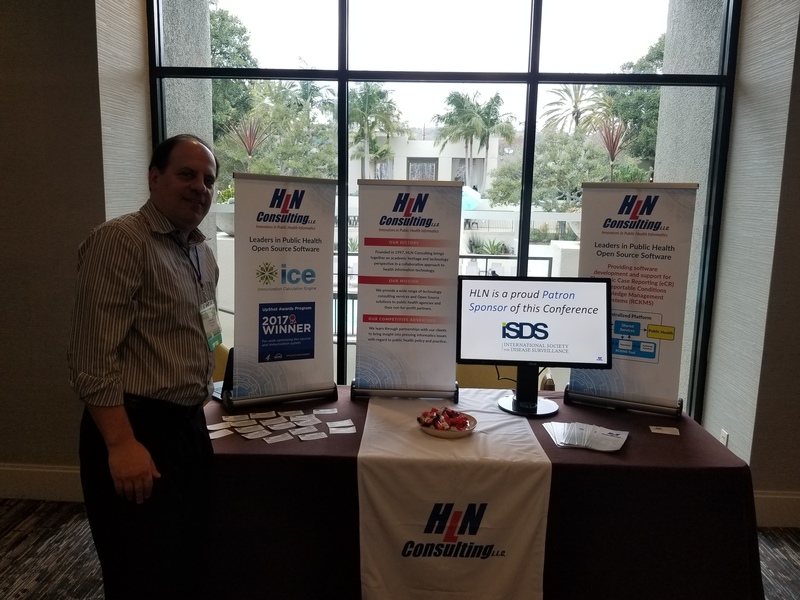 HLN is pleased to be a Patron-level sponsor of the 18th Annual International Society for Disease Surveillance (ISDS) Annual Meeting being held in San Diego, CA from January 30 – February 1, 2019. This conference expects to bring together more than 400 participants with over 220 presentations and ten workshops dedicated to the advancement of the science and practice of biosurveillance. We look forward to see you all there in San Diego!